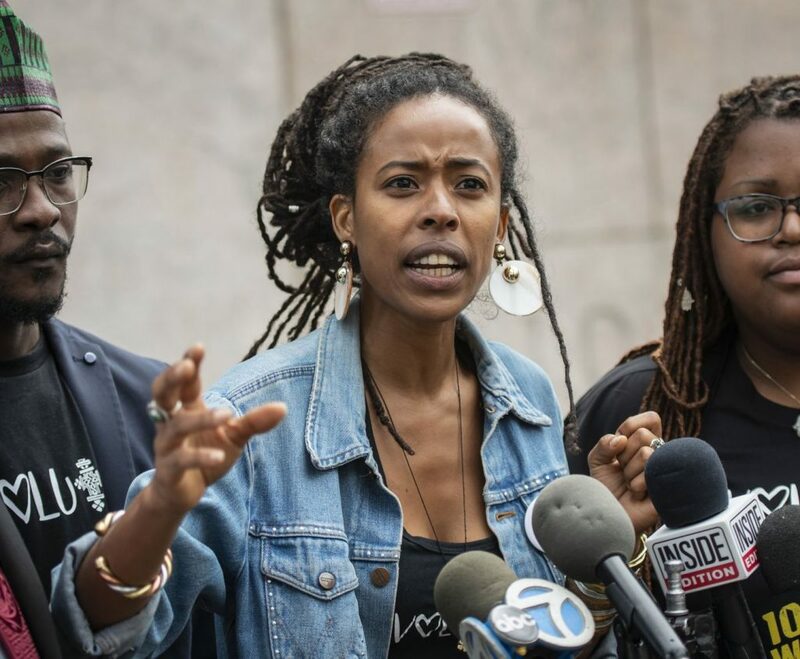 Police who detained reggae legend Bob Marley’s granddaughter and her friends in Southern California say that race was not a factor. Bodycam footage of the incident shows the moment Donisha Prendergast and her friends were surrounded by police after a neighbor reported them as they left their Airbnb rental with their luggage. Within minutes of leaving their Airbnb rental, Prendergast and three friends were blocked in by police cars, reports CBS News’ Mireya Villarreal. Officers were responding to a 911 call last Monday about a possible burglary involving three black people and one white woman. Police let the group go after confirming their story – 22 minutes later. On Tuesday, Rialto police released body cam footage to counter perceptions on social media that officers acted inappropriately. That video shows Prendergast and her friends moving around freely and joking with police. Police also followed up with the 911 caller but only released the audio to protect her identity. “I wasn’t being nosey, I was just being observant,” the caller said. Interim police chief Mark Kling says his officers are being criticized even though they were courteous and professional. Marie Rodriguez owns the home listed on Airbnb. Since the incident, she says she’s been threatened for defending the police and her neighbor who became suspicious because Prendergast’s group didn’t respond when she waved at them. Rodriguez said they were the first guests she’s had. “Strange vehicle, strange people, in a suburban neighborhood, and they’re not friendly. She called the police, and I don’t blame her,” Rodriguez said. That neighbor didn’t want to go on camera, but she did say race had nothing to do with her 911 call. Their neighborhood has had a rash of burglaries over the last few months and she just saw an Amazon delivery. Prendergast and her friends declined to be interviewed for this story.